Welcome to Camping La Sfinge, Cinque Terre! C amping La Sfinge is located between the famous Cinque Terre and Portofino: surrounded by pine and acacia trees, covers an area of 18.000 square meters in a beautiful and peaceful valley. 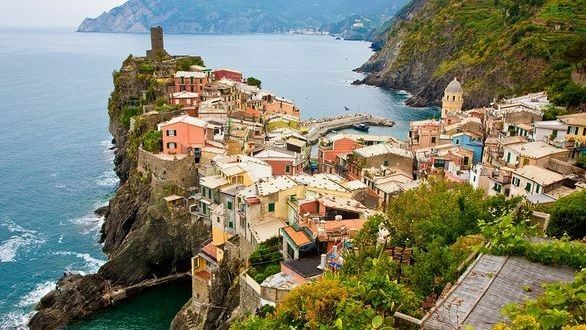 A wonderful location just few steps from the sea to visit the National Park "Cinque Terre" both by train (15 minutes) and boat (day trip). 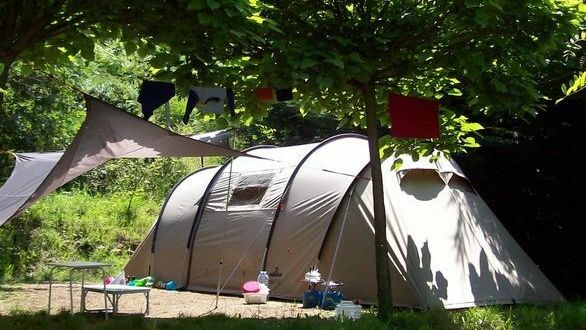 Our Camping is ideal for those who enjoy quiet but smart holidays in contact with nature, between the sea and the green, in a friendly, clean and comfortable setting. You can enjoy water sports such as surfing, sailing, diving and fishing, and it is an excellent starting point for hiking or biking and trekking in the pristine nature of Liguria woods. Special free-climbing for climbers only 100 m, on the rock "Sfinge". Several lodging options: camping pitches, tents, mobile homes and bungalows. Comfort, facilities and courtesy for everyone. 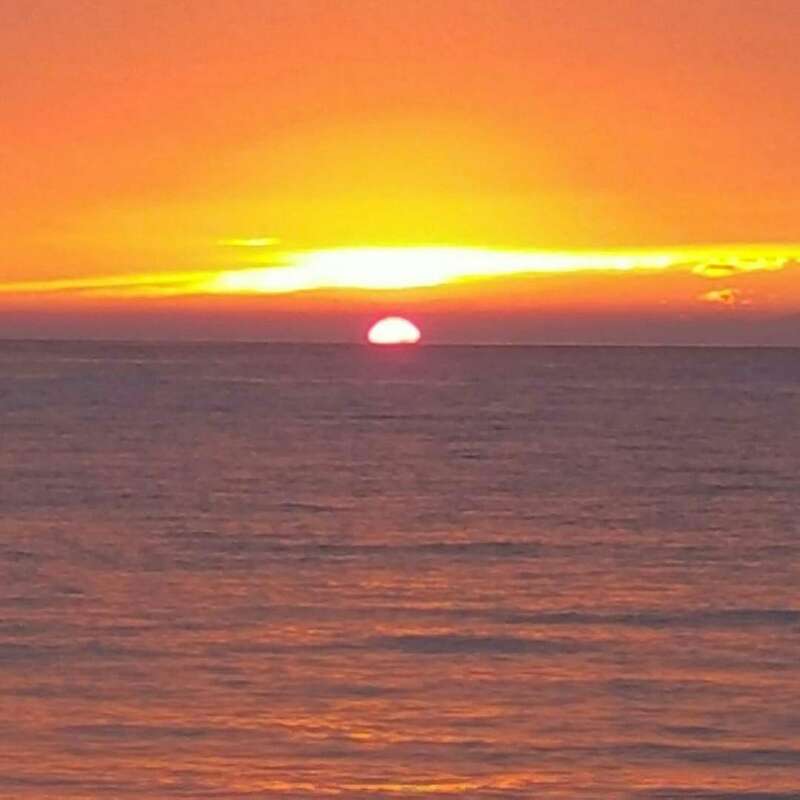 Enjoy your vacation in one of the most beautiful places in the world: Deiva Marina is the ideal starting point for a dream tour! Climbing, swimming, sailing, cycling, hiking, surfing. Between Portofino and Cinque Terre, along the coast or inland, you can practice all the sports you want. 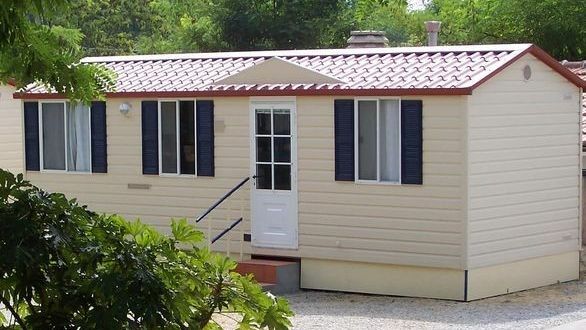 Camping La Sfinge: the right solution for your holiday to Cinque Terre.